Early morning reports of orca were confirmed by the time our morning expeditions had left the dock. All of our morning adventures headed towards the Juan De Fuca Strait between the southern end of Vancouver Island and mainland Washington state, USA. 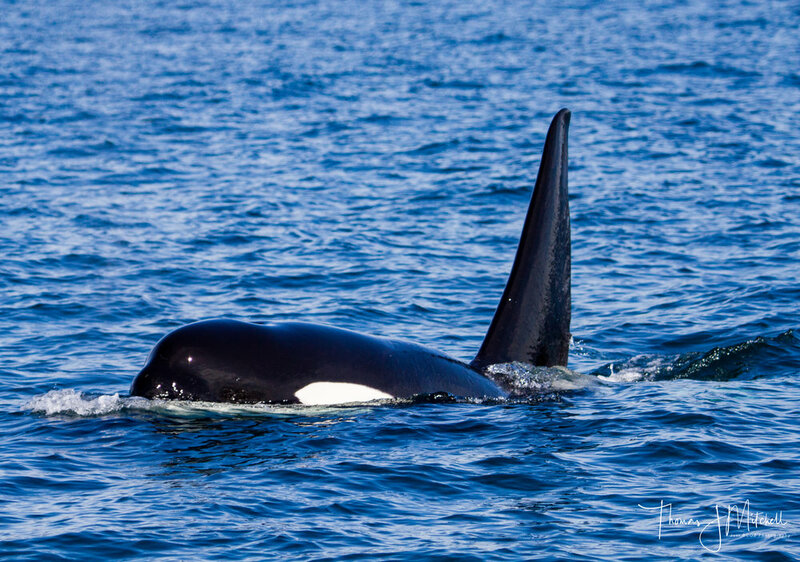 All of our guests were thrilled to interact with the T11s (mother and son pod of Bigg's orca), the mammal hunting orca circled around a specific area that suggested they were hunting something close by. The afternoon trips got to encounter the same pod of orca, as well as, a heap of marine mammal life on Race Rocks ecological reserve. It was a great day to be on the water. lets see what happens today on the Salish Sea ~ Stay Tuned! !